There are new record og Norwegian swimmers and clubs for this edition of Swim Open Stockholm. In the water we will see the best swimmers from Lamberseter, Bergensvömmerne, Aalesund, Skjetten, Baerumssvömmerne, Oslo Idrottslag, Madla and Kristiansand. Kempebra! Today we proudly present the next international superswimmer attending Swim Open Stockholm - The German IM star Philip Heintz! Philip won silver medal at 200 IM at the World Championship in Windsor. He was also in the Olympic final in Rio with a 6th place at the same distance. In his history you also seen him won silver in Berlin-14 at the European Championship in LC. 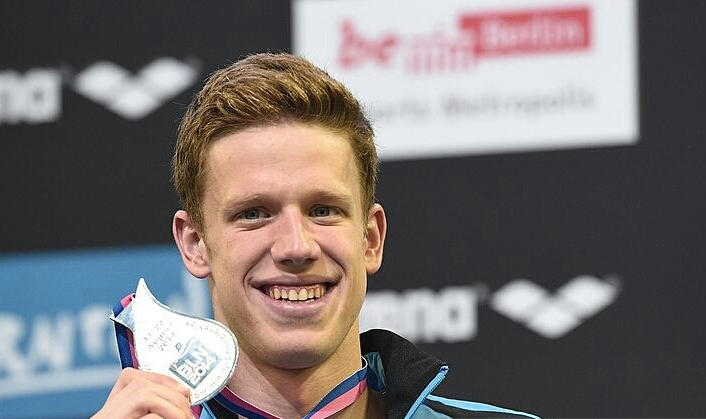 In shortcourse he won gold in 200 IM in Herning-13 and was second in Netanya. Herzlich willkommen Philip Heintz!